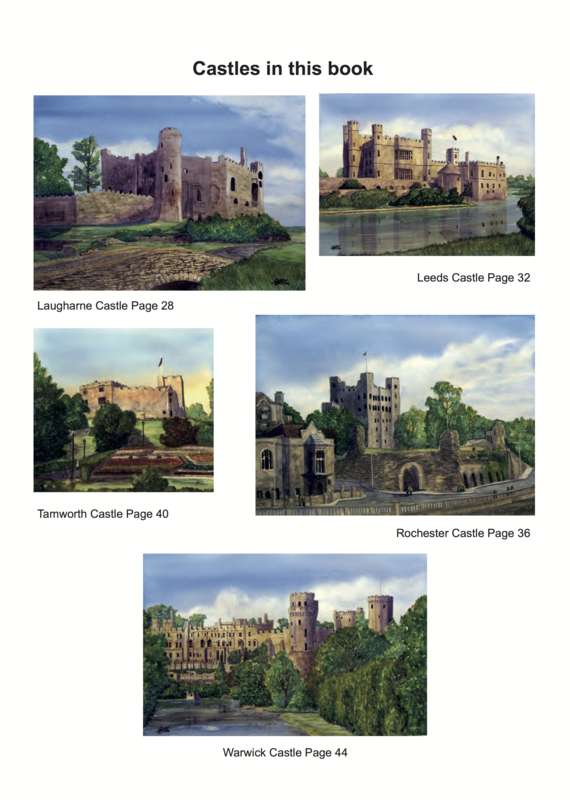 A comprehensive guide on how to paint some of the beautiful castles of the UK (10 castles in total). 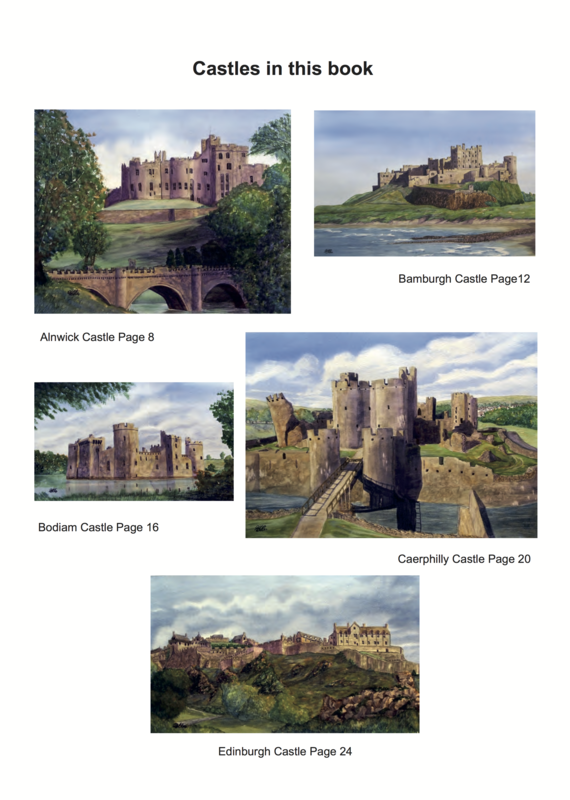 The projects are all step by step with the drawings in the back of the book for you to trace, copy or transfer. Too many times I've heard people say that they can't draw, with this book you don't need to, just paint and have fun.